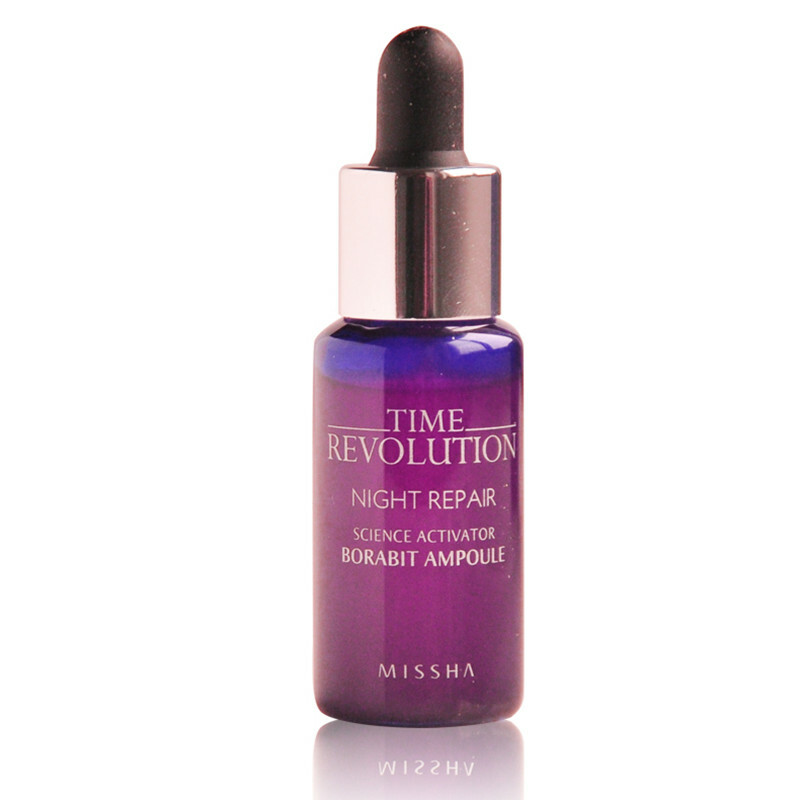 Use the essential Activator Ampoule on a daily basis to get smooth and firm, beautiful skin. It provides your skin with extra nutrients and moisture that you are not getting from basic skincare. purple energy ingredients treat harmful environment damaged skin for healthy skin care. * Can be used on all skin type everyday.